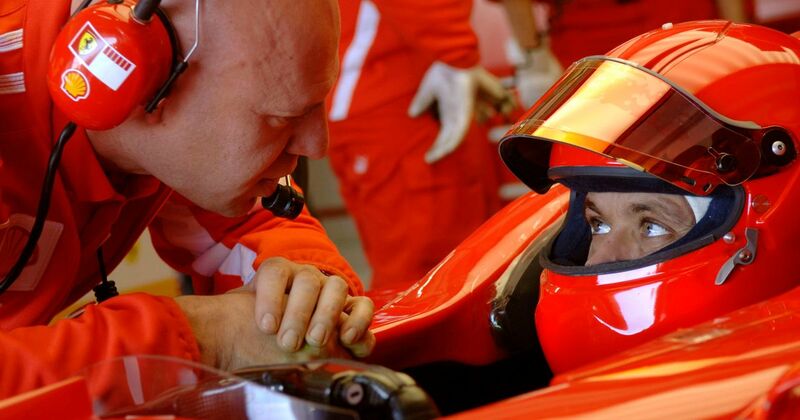 MotoGP legend Valentino Rossi had driven in a few private tests for Ferrari before but at Valencia in 2006, he took to the track with other F1 drivers and teams for the first time. The first day of testing was wet, so Rossi only did a single installation lap and he had to wait until day two to see how he’d stack up against pretty much the rest of the 2006 field. It ended up being a productive day, with Rossi focusing on tyre testing as he completed 53 laps. At the end of the day he was 12th overall, 1.7 seconds slower than Schumacher and 2.1 seconds slower than Massa. The eagle-eyed among you will have spotted that the car Rossi was driving isn’t the 2006 Ferrari 248 F1. 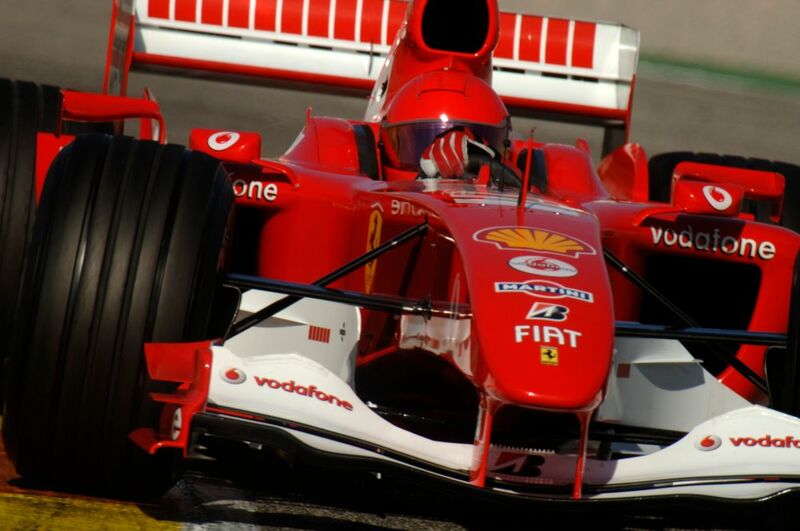 Only Schumacher had the new car, Massa drove an F2004 with the new V8 engine, and Rossi had to ‘make do’ with a V10-powered F2004 chassis - albeit with limited performance to simulate the V8-powered cars.